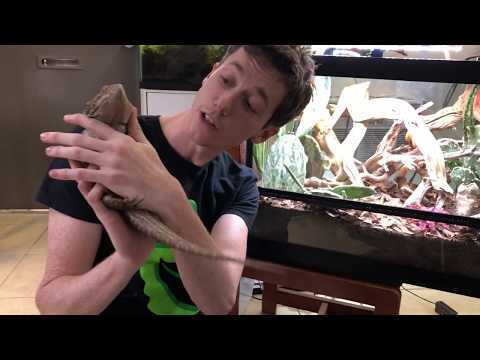 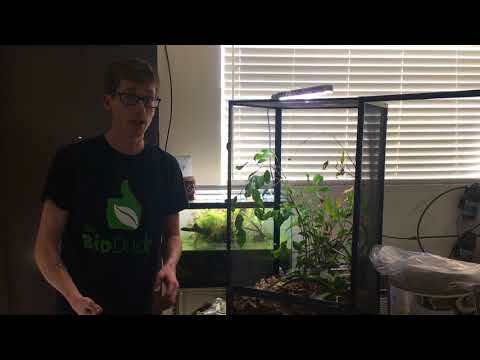 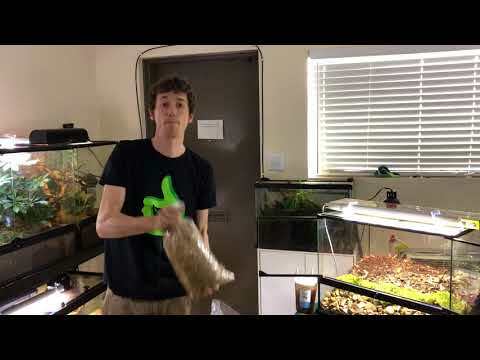 YouTube - The Bio Dude gives us an update on the 24″x18″x18″ Exo Terra terrarium that he put together for his pair of carpet chameleons. 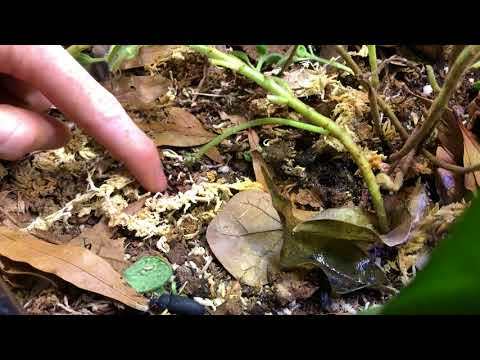 These unique chameleons stay on the forest floor and can be kept in glass terrariums, unlike most chameleons. 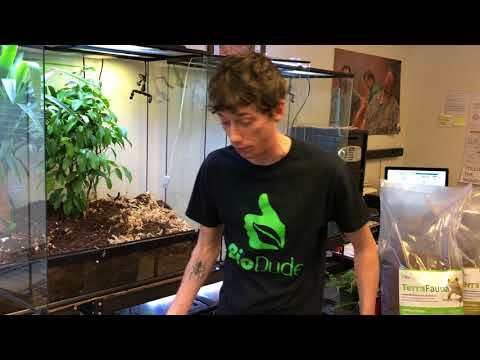 The plants are flourishing with the SuperGrow and rock combination, which allows for proper soil drainage and aeration.